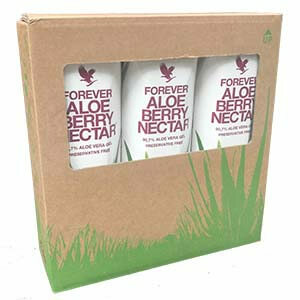 All the nutritional benefits of our flagship aloe vera gel with the addition of cranberry and sweet apples. 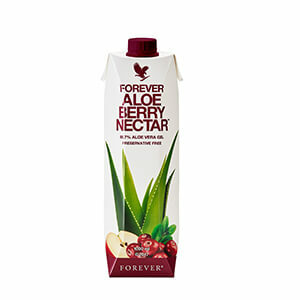 Incredibly delicious and rich in vitamin C, Forever Aloe Berry Nectar is a drink you’ll find yourself reaching for again and again. This great-tasting energy drink contains a proprietary blend of herbs and nutrients, including vitamin B6, B12 and caffeine. 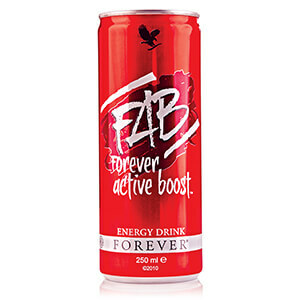 FAB is a quick and simple way to get an immediate burst of energy and its winning formula has been praised by athletes. Naturally flavoured with delicious berry undertones, FAB X gives you the energy you need without the calories, carbs, or sugar. 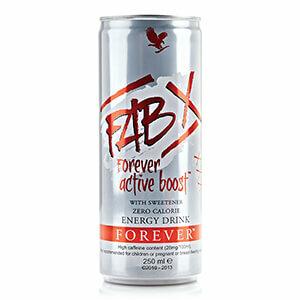 This zero-calorie energy drink contains vitamins and nutrients and is perfect for those who enjoy sport. 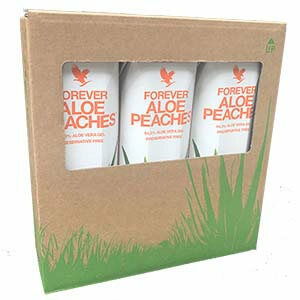 The benefits of aloe can be traced back through history, but Forever grows, harvests and manufactures the plant through a patented process which has been perfected to produce naturally succulent and high quality aloe. 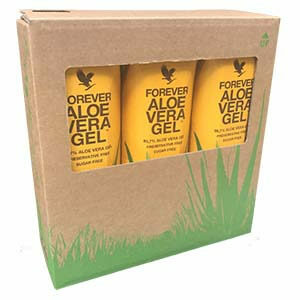 Our famous plain Aloe Vera Gel has been our top selling product for decades and it’s an ideal digestive aid. 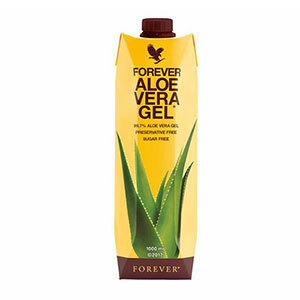 Wake up and get your day moving with this refreshing orange-flavoured aloe gel. 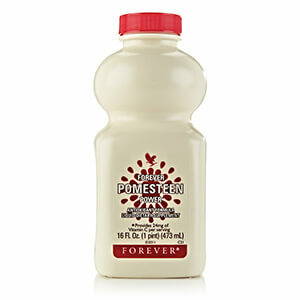 Forever Freedom contains all the benefits of our plain gel but with added glucosamine, chondroitin and MSM - popular with those who lead an active lifestyle. N.B. Contains shellfish (shrimp, crab and lobster). A great-tasting exotic drink, high in vitamin C, with added pomegranate and mangosteen, blended with a tasty mix of raspberry, blackberry, blueberry and grapeseed extract. 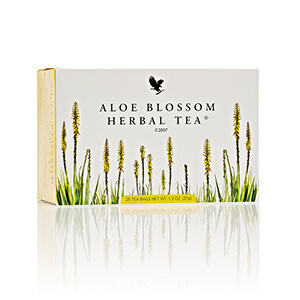 Promote inner-calm and wellbeing with this soothing, refreshing and caffeine-free herbal tea. 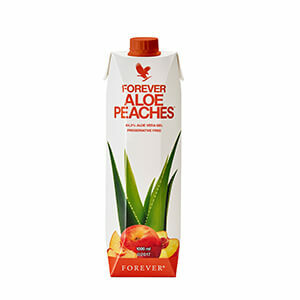 It’s naturally low in calories and delicious served warm or with ice as a refreshing alternative. Each pack contains twenty-five individually foil-wrapped bags.